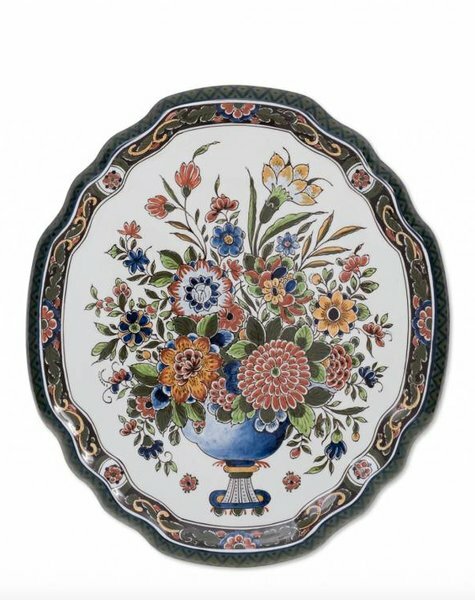 Classic wall plate with floral pattern. Large wall plate in ocherous and dark green. 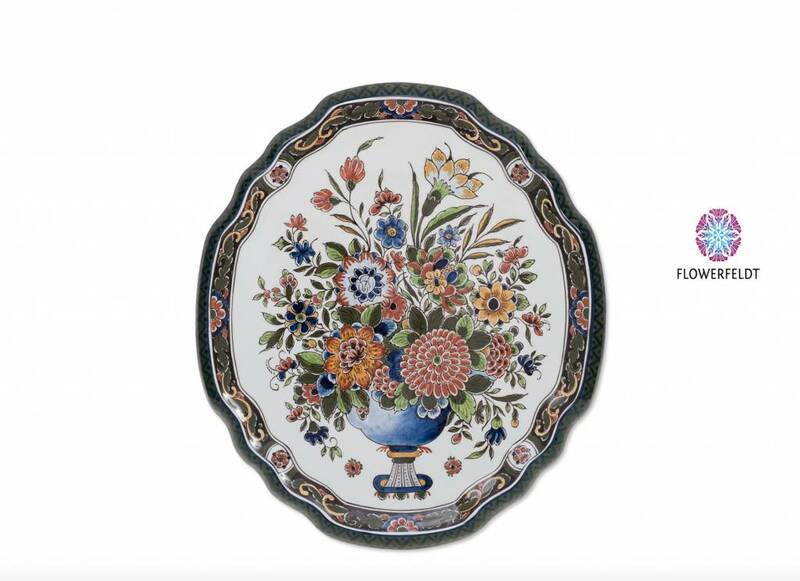 Wall plate Flower mania is made from the finest porcelain. Beautiful hand painted by a master painter. Stunning wall plates and decorative dishes for the foodie!